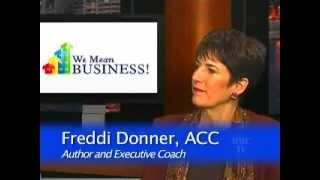 Freddi Donner is a seasoned executive and team certified coach specializing in the power of communication and interpersonal skills to achieve professional growth and business development goals. Freddi founded Business Stamina in 2004 after more than two decades as a corporate marketing executive and successful entrepreneur. She is Past President of the International Coaching Federation and is an accredited practitioner of several individual and team assessments. Freddi had a very successful career (about 20 years) as a corporate marketing professional and business owner, and then, starting in 2004 focused on coaching. Communication styles can create or deteriorate teams in the workplace. She teaches clients how to improve connections and decrease misunderstanding through conversations, observations and agreements created by the people she serves. 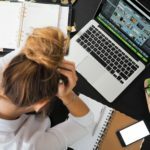 Committed to serving executives and management teams in high-stress positions Freddi has helped hundreds of highly specialized professionals to function better, reduce stress, perform more effectively and improve team dynamics. Meet the rest of the team on our team page. Meet Freddi in this interview. Freddi helps professionals discover the resources within to build personal presence and stamina at work. Her dignified, safe and convenient coaching methodology helps leaders and managers assess their personality types and communication styles, and understand how these characteristics affect workplace relationships and business success. Freddi’s candid and supportive coaching style helps clients use this awareness to build strategies for personal engagement and business development in a way that is comfortable and natural as they are effective. As a veteran entrepreneur and executive, Freddi keeps the focus on practical, real-world objectives that turn everyday interactions into opportunities to advance business goals. What’s the best business networking approach for a given personality type? Which method of time and information management can complement a person’s behavior patterns and life experiences? 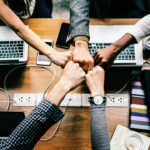 How can a standout technician augment software expertise with the “soft skills” needed to manage people after – or in pursuit of – that big promotion? Through group and individual sessions, Freddi helps clients find these answers and leverage them for professional and personal success. 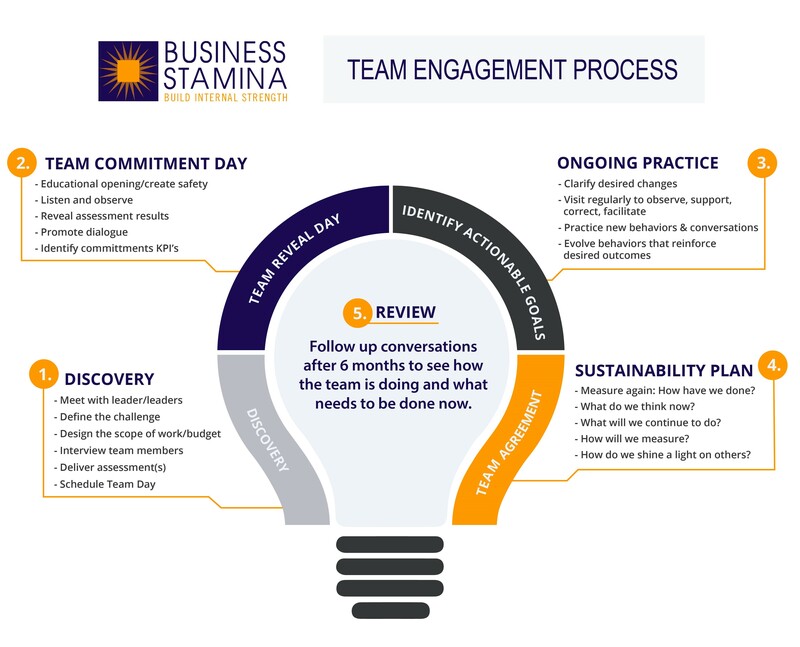 A thought leader on leadership skills, stress management, teamwork and related subjects, Freddi has conducted workshops for George Mason University, the Smithsonian Institution, the Society for Human Resources Management and other audiences. She has also presented at national conferences sponsored by Xerox and the International Facility Managers Association. She is a Board President of the International Coach Federation Metro DC and leads the Community Outreach efforts. 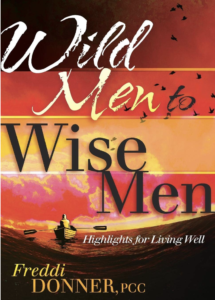 Freddi is also the author of the book ‘Wild Men to Wise Men: Highlights for Living Well’. Drawing on her perspective as a wife of thirty-five years and mother of three grown sons, Freddi offers tips for growing in character, developing meaningful relationships, and creating healthy habits, while revealing what the women in your life and thinking and possibly want to tell you. You can order a copy of the book on Amazon. It is available in both Paperback and Kindle.